this is my third year using materials from my stash – friendly people keep adding to it! 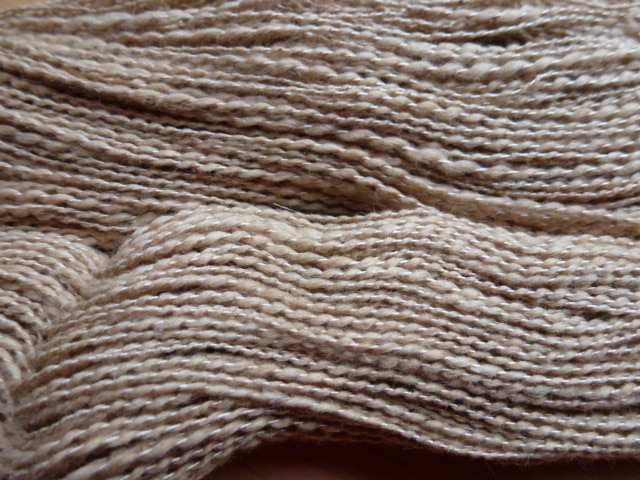 I can’t imagine a more peaceful pursuit on a chilly night than spinning such beautiful fibres. Lorrie – I think it might cure many of humanities ills if more folks just sat by the fire and spun. Neki – it’s the one with the looks but the silk/camel feels like a cloud. i had so much stash once that i had it too long and guess who moved in and ate their way through. it was horrible. 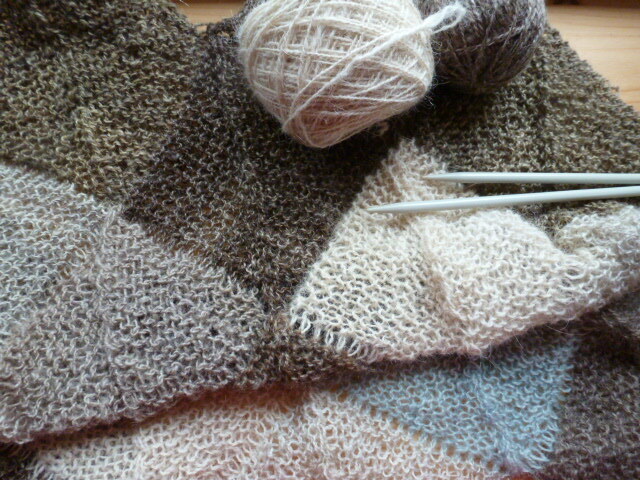 i love the texture of the cotton/silk. the bag is lovely. Velma – I’m not big on killing creatures, but moths are an exception. If they move in on a spinner it’s their karma! these look very yummy. I like the pearl-y structure of cotton-silk. 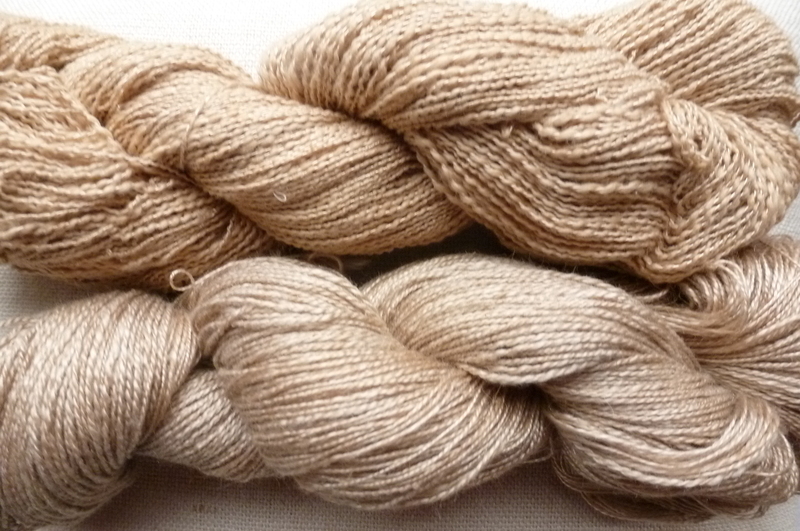 Do you blend your camel-silk yourself? 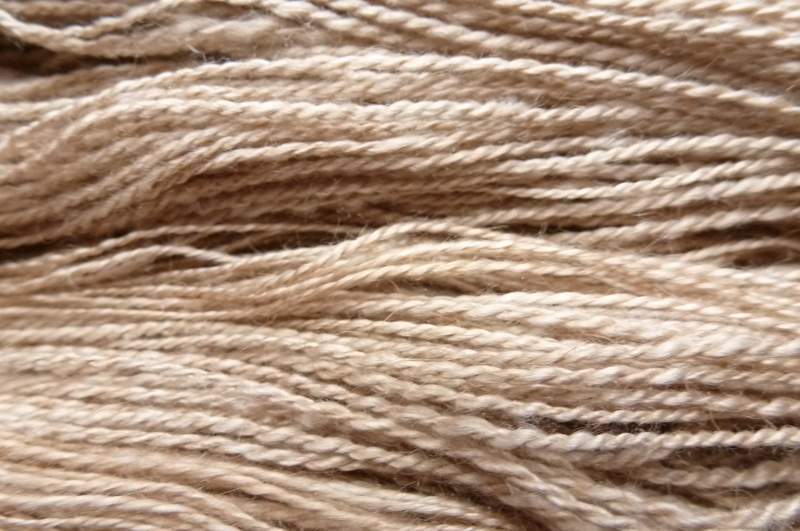 I never tried to spin silk – what would be the easiest form of silk fiber to start with? Alfia – I buy the silk/camel already blended. start with a silk roving or sliver, it depends on what you are spinning it on (wheel or spindle) silk can be very slippery, some people find spinning a blend is easier. Alfia – oh, yes because the structure is different and individual fibres are very slippery. Ah, your handspun is so warm. I love the way the silk adds sparkle and shine to the cotton. There must be something about the turn of the new year, spinnining is on the mind. Beautiful. Natural Fibres Market – Am I supposed to be flattered? Written at the top of my blog is “please ask permission …” and still you use my image for your header?? Well, at least you let me know.